Please allocate my account...... (Your account number with ArgusFX) in IB group “13863”. ArgusFX is a registered trading name of Argus Stockbrokers Ltd. 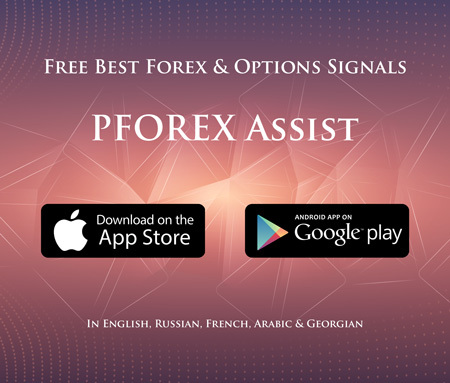 This company offers Forex trading services that is regulated by Cyprus Securities and Exchange Commission (CySEC) under registration number 010/03. This company is authorized by Markets in Financial Instruments Directive (MiFID) to provide financial services to European residents. This company is also a member of CSE, ASE and ADEX. Argus Stockbrokers Ltd. has its license since 2003 with 15 years of know-how and experience. This company, located in Cyprus, provides various high tech and simple trading platforms (One Account, Different Platforms with 3 different base currencies USD,EUR and PLN); MT4 for Mac, Mobile and Tablet Trader, Web Trader, Argonaut and MAM. They represent high quality and reliable financial market services with wide range of pairs across Forex, Spot Metals, CFDs and Crude Oil. Based on the client balance, the leverage can goes up to 1:500. Their dedicated account manager and support team are accessible via phone call, live chat and email 24/5 for any trading problem their clients face. They provide fast execution order systems alongside of variable spreads and rebates for retail accounts. Traders can deposit and withdraw via various, quick and safe payment methods; Bank wire, Debit/Credit Card, Skrill, Neteller, UnionPay, Webmoney, QIWI, Yandex Money, CashU, Sofort and FasaPay. This trading platform is common among traders due to its simple structure and numerous tools. Traders can access their accounts via web browsers without downloading any software. This company has developed trading App to be executed on cell phones and tablets. This Multiple Allocation Manager platform is only accessible to regulated traders. A free social trading network that provides a system in which traders can share their knowledge and skills with each other.